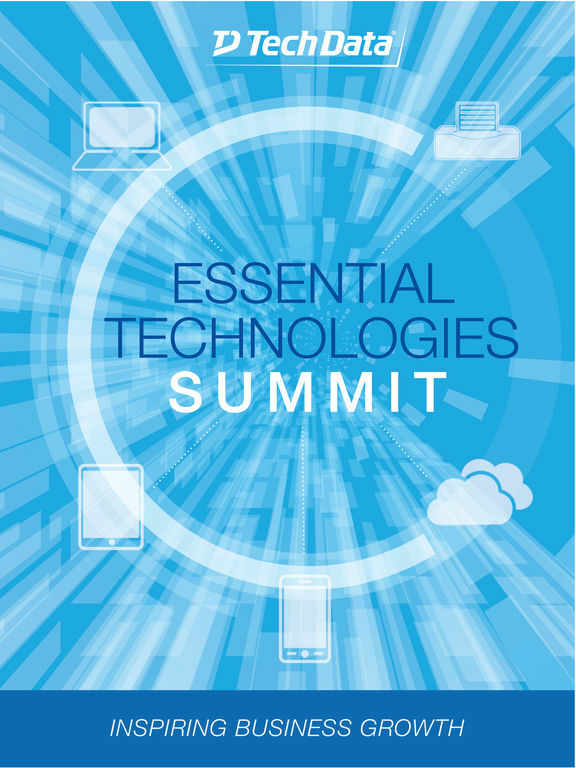 Essential Technologies Summit is a customer event for 100 resellers and 20 vendors. It is hosted by Tech Data Corporation. The event will be held at the Roosevelt Waldorf Astoria in New Orleans, LA April 5-7. 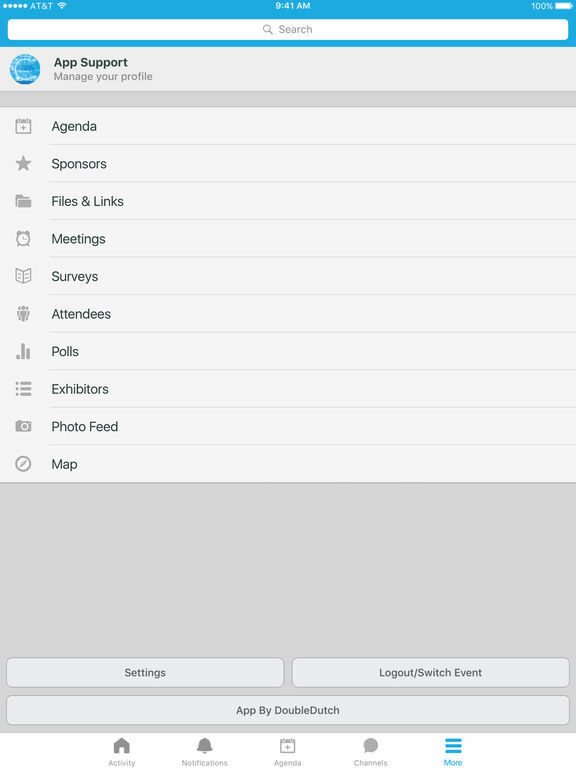 The app will be used to share information and keep attendees informed and engaged.